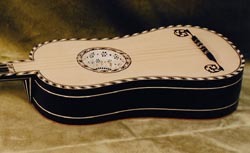 Early guitars to C.1680 and Spanish Vihuelas. The 4 course guitar shown is based on a combination of iconographic sources and the small Diaz guitar in the RCM museum, London. 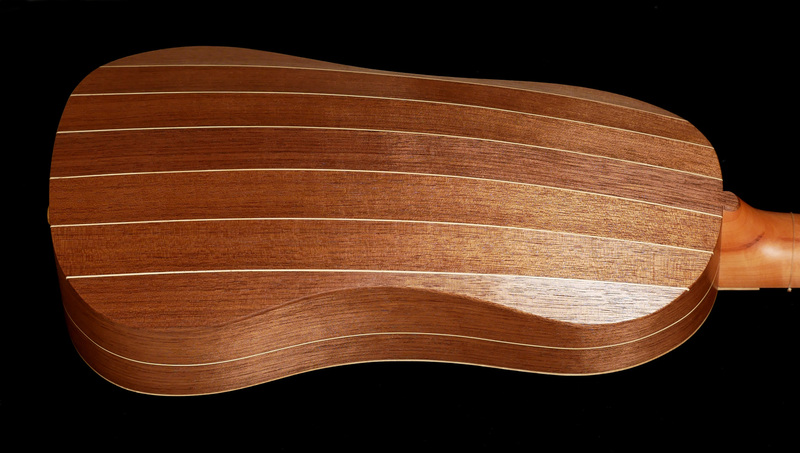 Baroque 5 course guitars can be broadly separated into French or Italian schools with either flat or vaulted backs as shown. 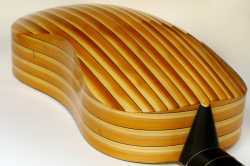 The French guitar is based on the work of Alex 'le Juene' Voboam C.1675. 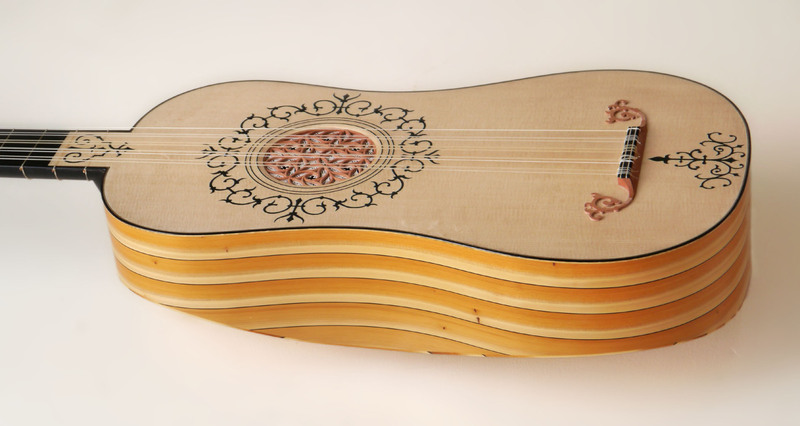 The Italian guitar is after Matteo Sellas, C.1614. Bottom right shows a 6 course Vihuela based on an instrument in Paris known as the 'Chambure'.